ZeroDayLab Blog: Website With Live Links to Baby Monitors, Web Cams & CCTV shuts down. Website With Live Links to Baby Monitors, Web Cams & CCTV shuts down. Its administrator now appears to be using the page to look for work. "Programmer looking for a good remote job" is now the only content on the site, along with a list of skills and an email address. The Russian-based site, called Insecam, was streaming footage from systems using either default passwords or no log-in codes at all. Last week it was showing video feeds from more than 250 countries including 4,591 cameras in the US and more than 500 within the UK. It included images from children's bedrooms, driveways, gyms and shops. Insecam listed material available both by country and by device manufacturer including major brands like Foscam, Panasonic and Linksys. The devices had not been hacked but were operating on their default security settings. The site owner told the BBC over email that he did not consider himself to be a hacker as he had not infiltrated any security settings. "An analogy best describing this would be just because someone leaves their window open it does not give permission for an unauthorized individual to set up a camera outside their window and broadcast the feed worldwide," said Foscam chief operating officer Chase Rhymes. The companies all urged camera owners to change their passwords regularly. 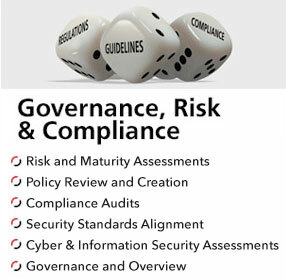 At ZeroDayLab®, we are Passionate about Total Security Management and are committed to Total Customer Satisfaction. 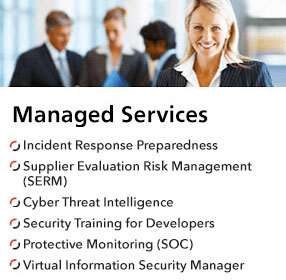 Over the last five years, we have successfully grown our business year-on-year and expanded our consulting services and complementary security solutions to provide our clients with a real value add and holistic approach to their IT Security posture that is unique in our industry. Conducting over 200 assignments annually, we are proud to have leading European clients in key vertical markets such as BFSI, Retail, Telco and E-Commerce organisations, Local & Central Government. 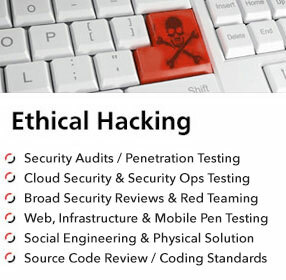 We are an established, well-respected, privately-held company with a renowned reputation for quality, confidentiality and consistently delivering proven results for measurable ROI. At ZeroDayLab®, we are very proud that we attract and retain the very best industry talent who are as passionate as our management team about consistently delivering our core values.